When you mention Coldplay you often get an eye-roll or a noticeable disapproving grunt. I know I have mentioned this phenomenon before on the blog and, while it seems that I always preface a Coldplay-related post with a disclaimer, I am generally bemused by Coldplay’s treatment. Yes, I do understand, that they are laughing all the way to the bank, and perhaps their mainstream economically succesful status may be a drawback for some, but Coldplay definitely odes not deserve the rap it gets. Their new single “Moving to Mars,” which appears on a three-song EP foreshadowing their new studio album’s Fall release, demonstrates the continuing maturation of this piano pop/rock juggernaut. Chris Martin has an excellent voice with broad range. “Moving to Mars” is a soft piano piece that represents sincere simplicity and portrays Martin’s range. 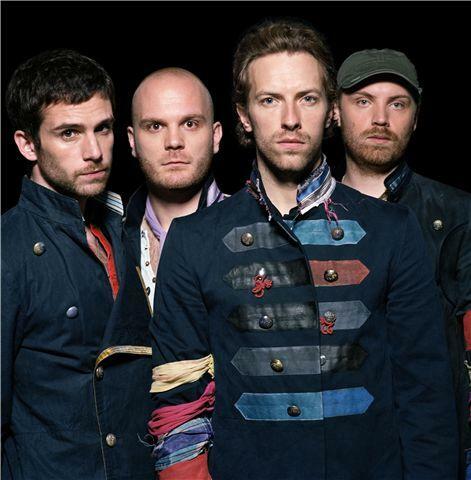 The melody is ingenuous and not at all gaudy (a label that some of Coldplay’s songs receive). The song is inventive and this is much appreciated. It’s keyboard driven filler portions alludes to some prog-rock conventions of the 1970s. Also, for a plus-four minute song, it moves quickly. Well done.